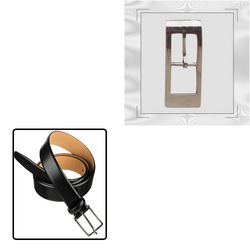 Our product range includes a wide range of slide buckles for belts, suspender and fashion belts. Backed backed by a team of designers and professionals, we are engaged in offering a premium range of Slide Buckles for Belts to our clients. 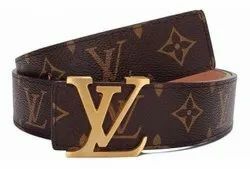 Additionally, client can purchase the provided range of buckles from us at very moderate costs.